Seven-Mile Beach known for its white sands and breathtaking sunsets. Take a peek at one of the best Caribbean beaches. Snorkel at one of the top ten beaches in the Caribbean. 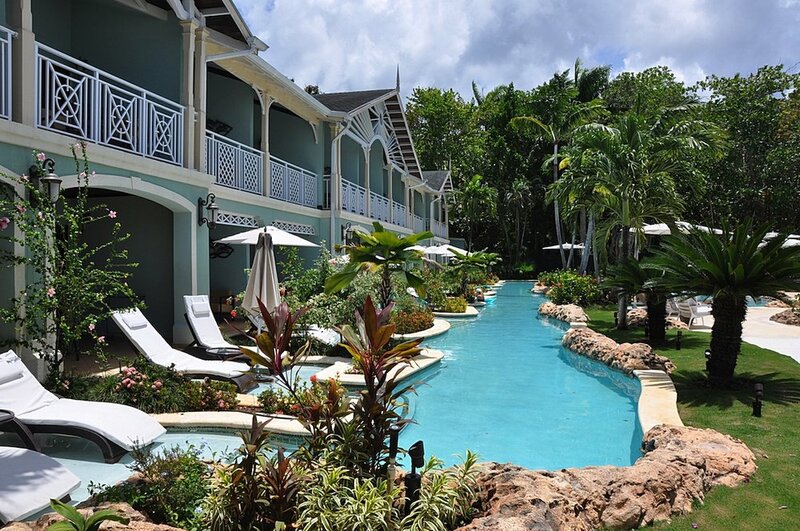 Shaded luxury at a top ten Caribbean resort. Gourmet dining at Kimonos hibachi grill the ultimate in Paleo dining! Just skip the rice! Beachside dining is all-included at this luxury resort! Swim-up bars are always present in these luxury included resorts. Its your preference, walkout or balcony room. 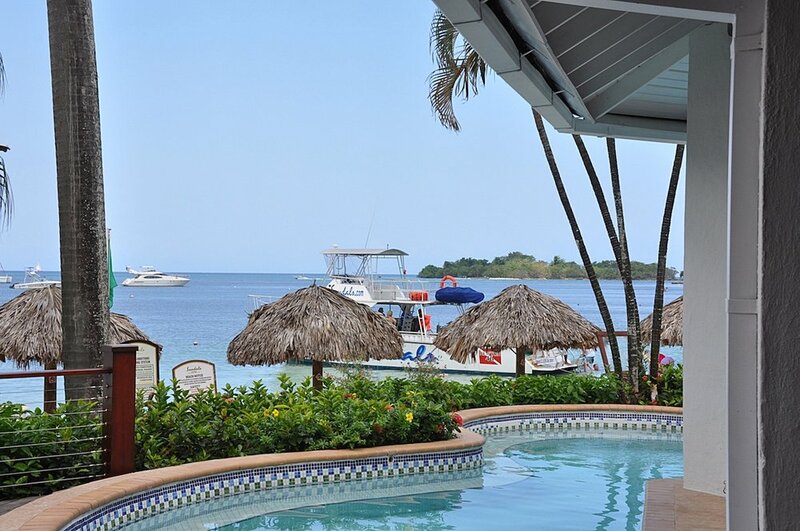 Sandals Negril, is 75 minutes from MBJ airport and is located on Negril's famous 7 mile beach where there are no high rise buildings following the Negril's building code of no building built taller then the highest palm tree. All accommodations are built right on the shoreline making this the ultimate beach experience. In fact, six of the seven restaurants are built with full beach view. Isn't that what we all want on a warm summer evening? 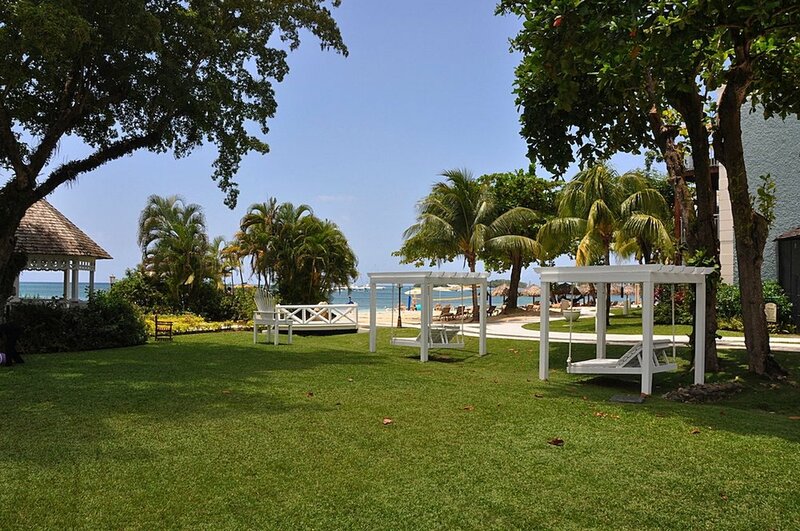 As true for all Sandals properties, Sandals Negril is always being updated to maintain their status as some of the finest luxury resorts in the world. Here is one of the newest additions. 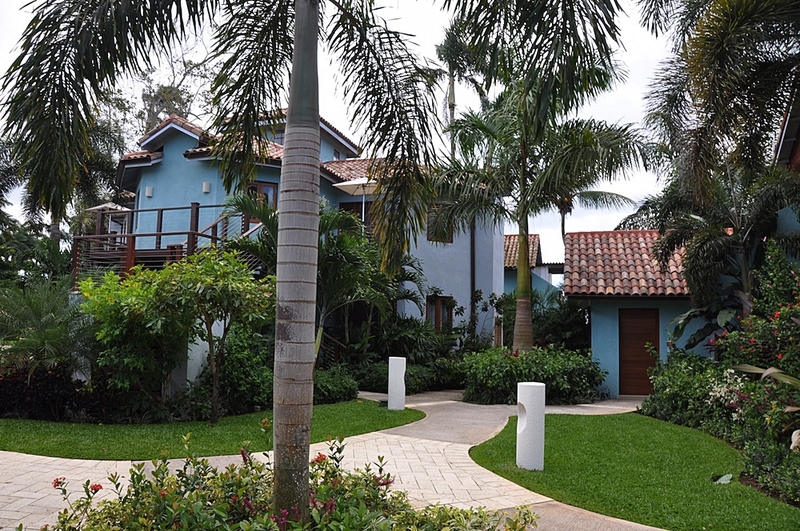 The Sunset Loft Suites are two story beachfront villas that boast an upstairs bedroom that looks out on to the balcony and breathtaking sunsets over the Caribbean. The spa bathroom will wow even the most experienced travelers with a gorgeous bath that includes a bathtub, rainshower, and skylights. The first floor living rooms have also been redesigned to reflect current trends using contemporary furniture, wet bar, and smart TV with Bluetooth surround sound bar. The private patio includes the tranquility tub for two. Hmmm, that is the way to end a beautiful day nestled together with drink in hand.